Financial technology and media powerhouse Bloomberg is betting on Kubernetes as a key part of its new microservices platform–and it’s been testing Cloud Foundry Container Runtime to manage Kubernetes. 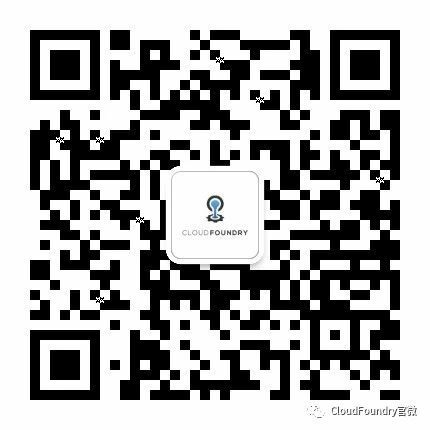 Cloud Foundry Container Runtime manages the lifecycle of Kubernetes clusters via BOSH, the open source toolchain for complex distributed systems. CF Container Runtime began its life earlier this year as the Kubo project, created by engineers at Pivotal and Google. Bloomberg collaborated with Pivotal on Kubo, so it’s no surprise they’re an an early adopter of CF Container Runtime. In a recent TechTarget article, Bloomberg technical architect Andrey Rybka says he prefers BOSH over other open source tools because it monitors the health of the system, and can be used to automatically resurrect host VMs that fail, creating a self-healing system. “Many Kubernetes distributions are good on Day One, when they’re first deployed,’ said Rybka. “But what happens on Day Two, when something fails? Kubernetes doesn’t [automatically] address things like failures at the physical node level.” That’s where BOSH comes in. The team at Bloomberg is also enthusiastic about CF Container Runtime’s multi-cloud capabilities and thinks CFCR is an ideal way to “smooth over differences” between infrastructure-as-a-service offerings. 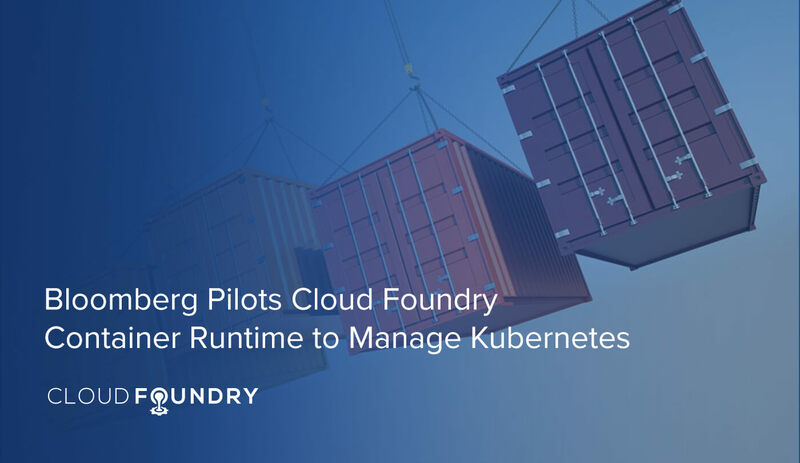 Read more in Cloud Foundry Container Runtime eases Kubernetes ops.